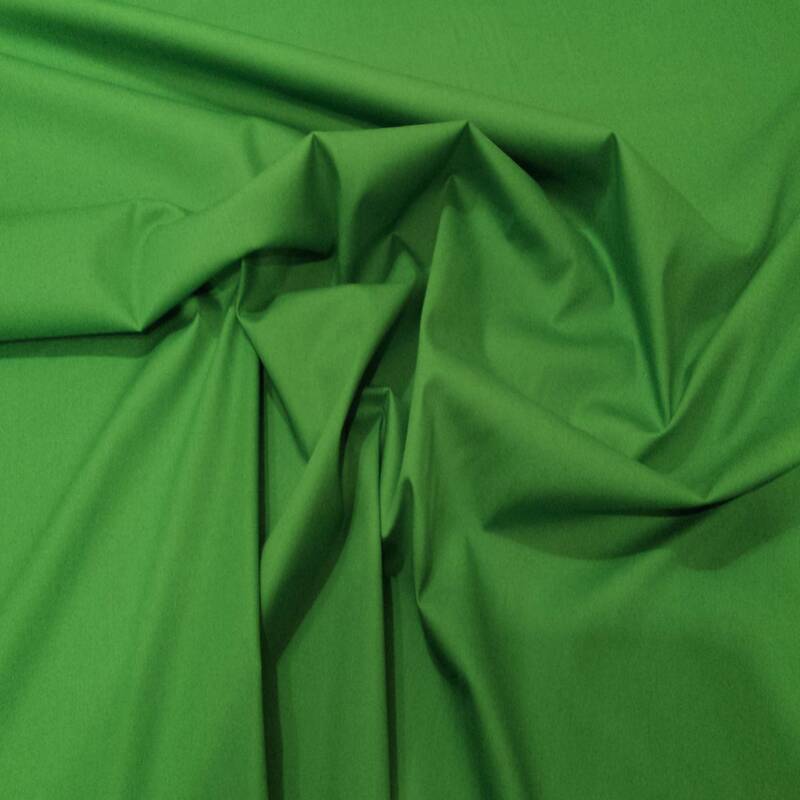 100% Cotton Poplin / Dress Making / Craft Fabric with a lovely smooth, soft finish and is very easy to sew. Multiple quantities will be supplied as one continuous piece. Approx Width: 112cms / 44"
We aim to dispatch all orders placed before 3pm, on the same day. Priced per metre or per half metre.